The more commentary the better, right? 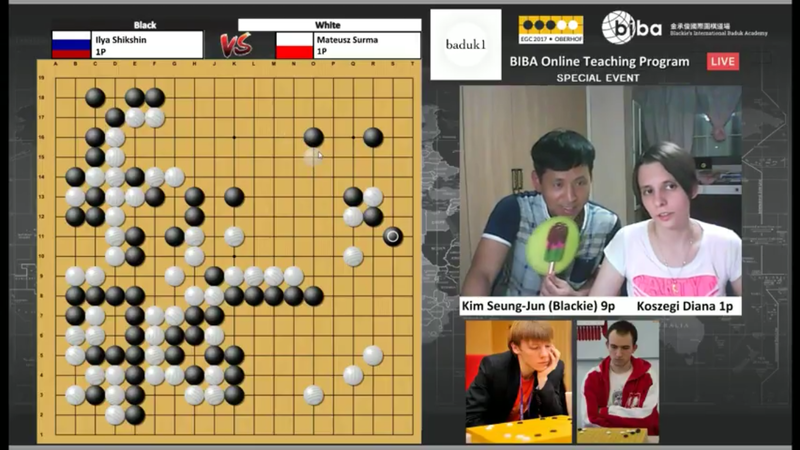 Diana Koszegi 1p and Kim Seungjun 9p shared their thoughts on Sunday’s finale game Ilya Shikshin 1p vs. Mateusz Surma 1p on the Youtube channel Igo Weiqi Baduk. Enjoy!